California Median Home Prices. San Francisco real estate investments. 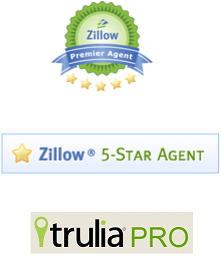 California real estate investments. 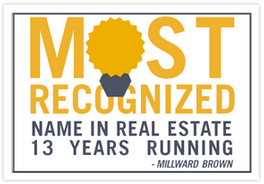 Jeremy Irvin is a top real estate investor. 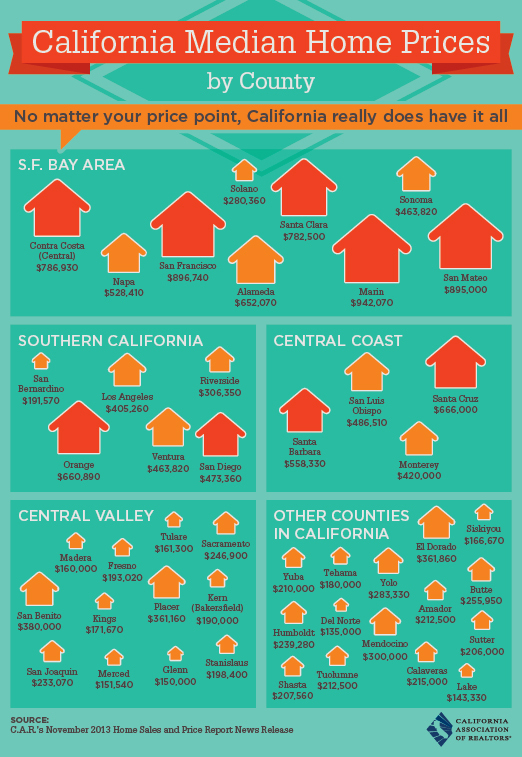 California Median Home Prices by counties. International investors purchasing in California over the past 4 years have seen significant increase in their investments. I encourage more international buyers to purchase in the San Francisco real estate market as prices have stabilized with great future growth potential. 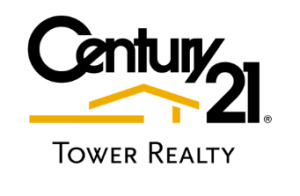 For any investment needs please feel free to contact me through email at C21Jeremy@gmail.com .